Cassidy Moore is Chief People Officer (“CPO”) at Employment Practices Group. She joined the firm in January 2012 and has been instrumental in its growth. Cassidy’s strength is in her ability to boost morale and make people smile. Her friendly spirit and welcoming personality are well matched for employees and clients who seek a little stress relief. Cassidy makes everyone feel better. For fun, Cassidy likes to play and eat, especially chicken and steak. To keep up with her youthful figure, Cassidy is very active and loves to run with Julie. She enjoys the challenge of chasing bunny rabbits and squirrels, but still hasn’t caught one yet. Her favorite break-time activities include going for walks to the bank and post office, where she is always welcomed and showered with treats. In addition to her many responsibilities with EPG, Cassidy is active in many social and civic organizations. She currently is Team Leader at Doggy Dates in Wellesley, MA, her favorite playgroup. 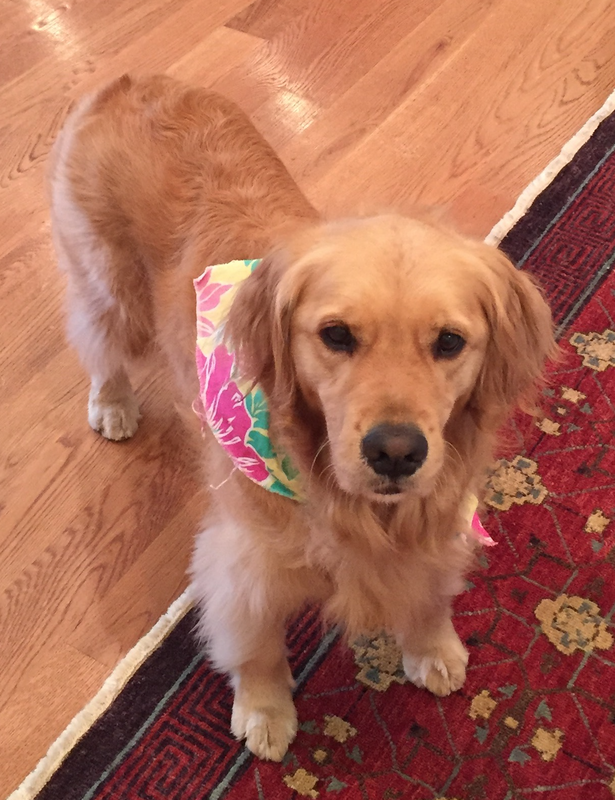 She also sits on the Board of Directors for Goldens for Workplace Fairness. Cassidy holds the prestigious title of Golden Girl of Massachusetts 2016, a title she has coveted since 2013.